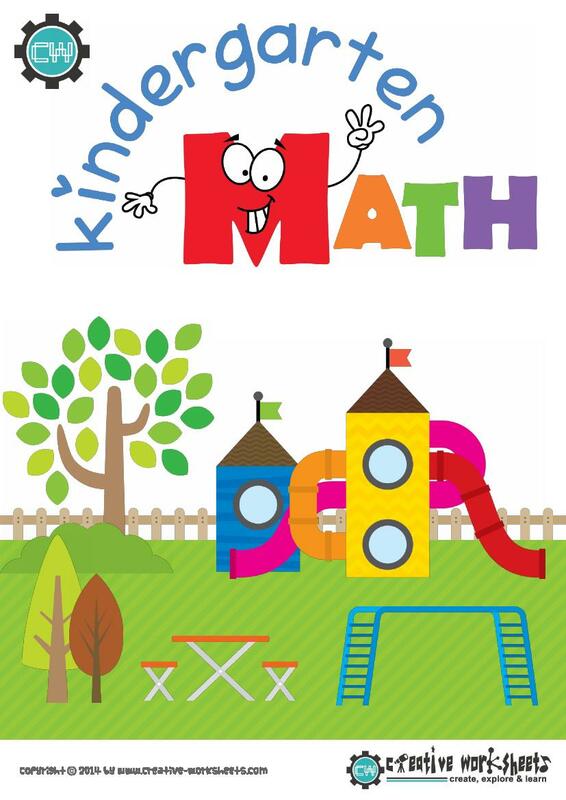 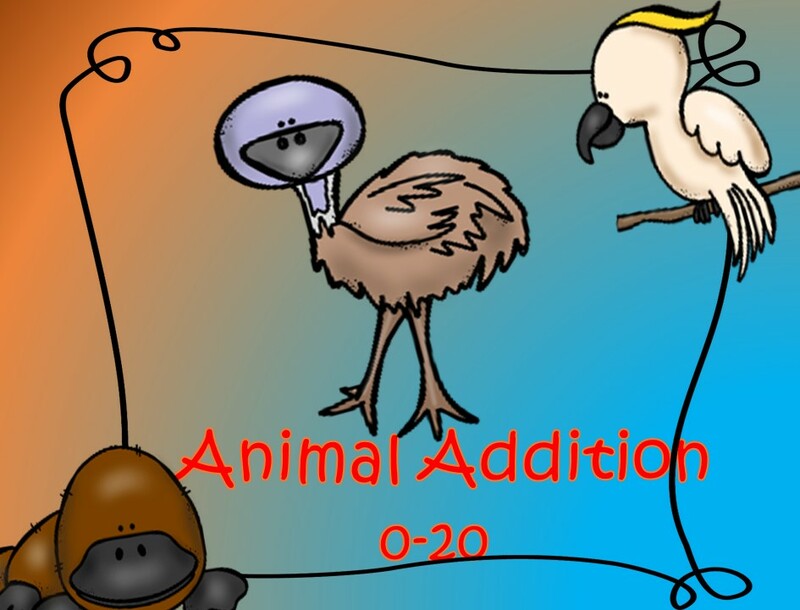 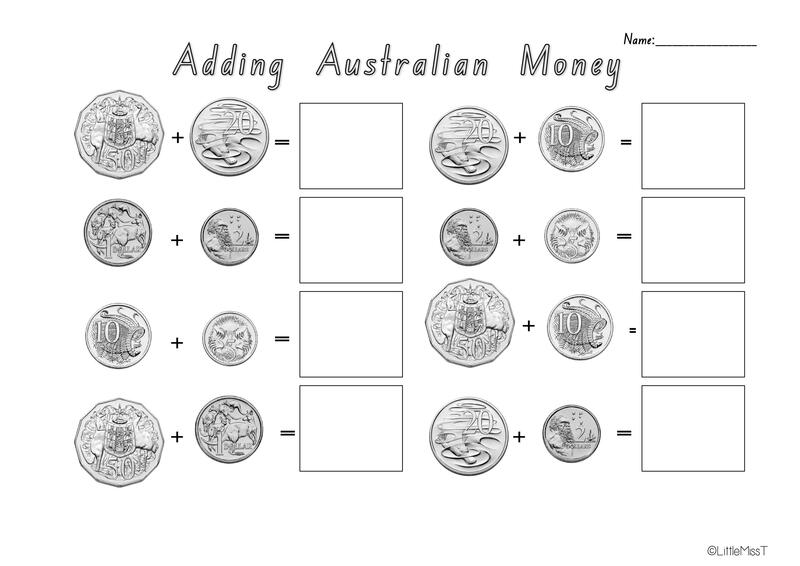 There are 7 Australian money worksheets in this download that were created based on the NSW Australian Mathematics Syllabus. 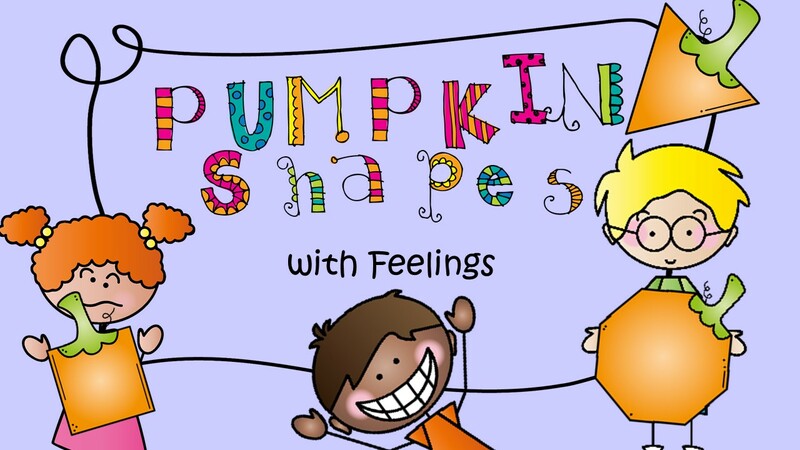 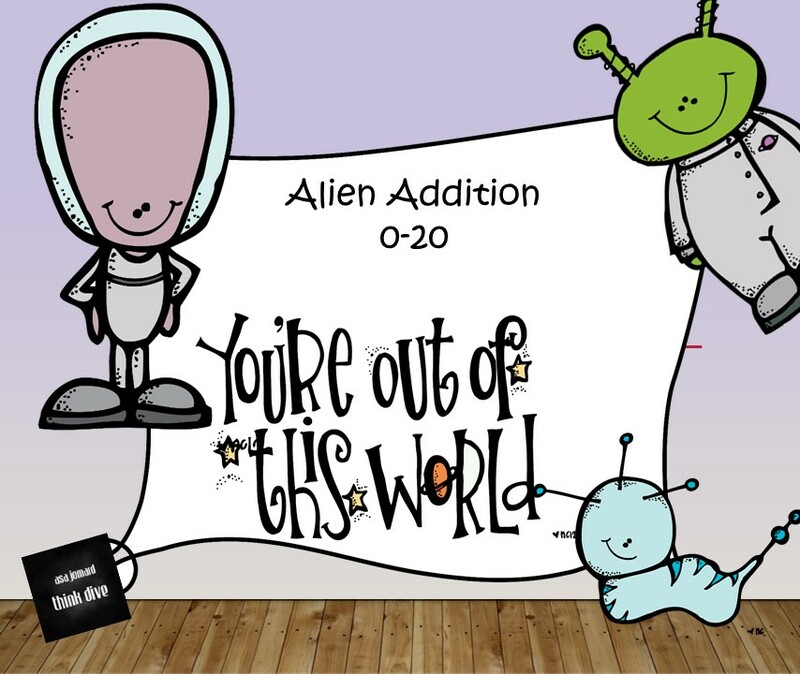 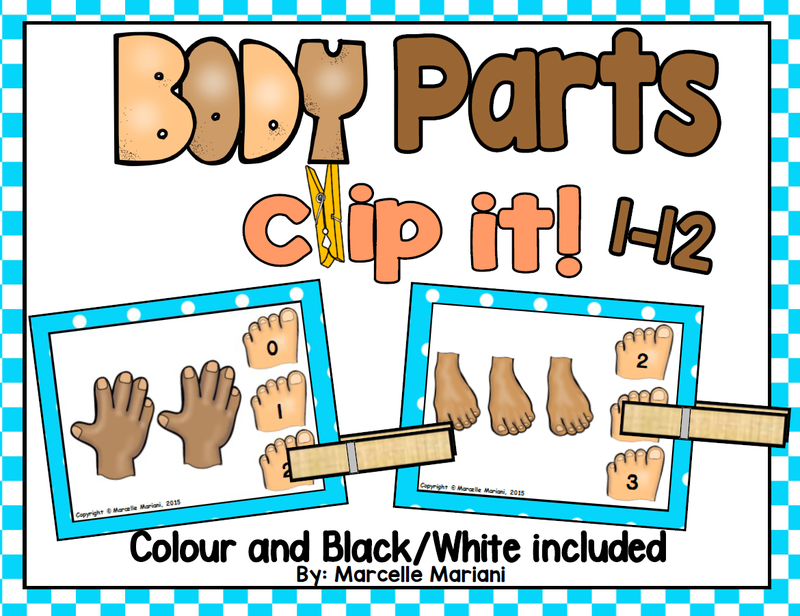 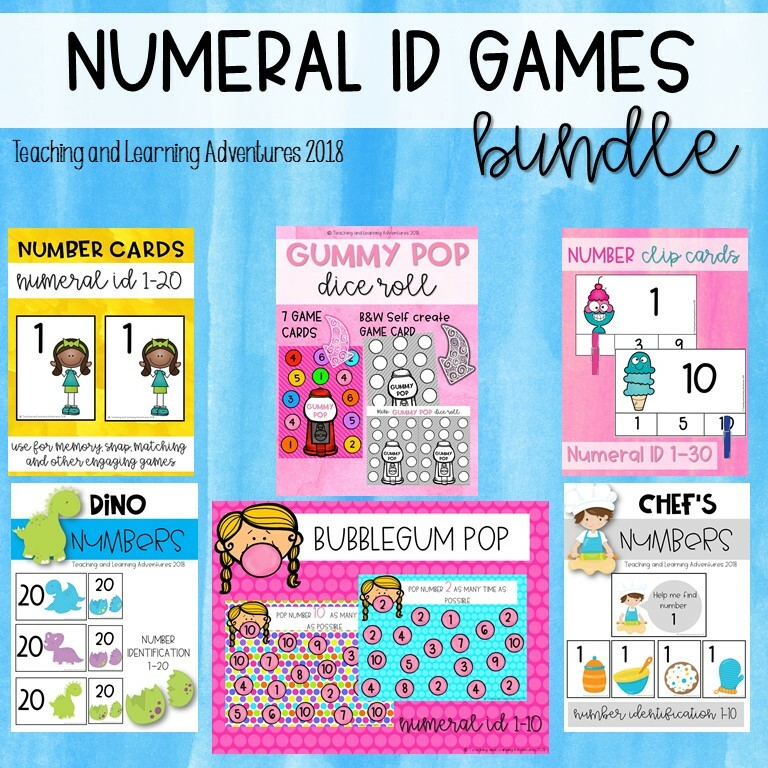 These worksheets would suit Early Stage One to Stage One students however could be used for older if desired. 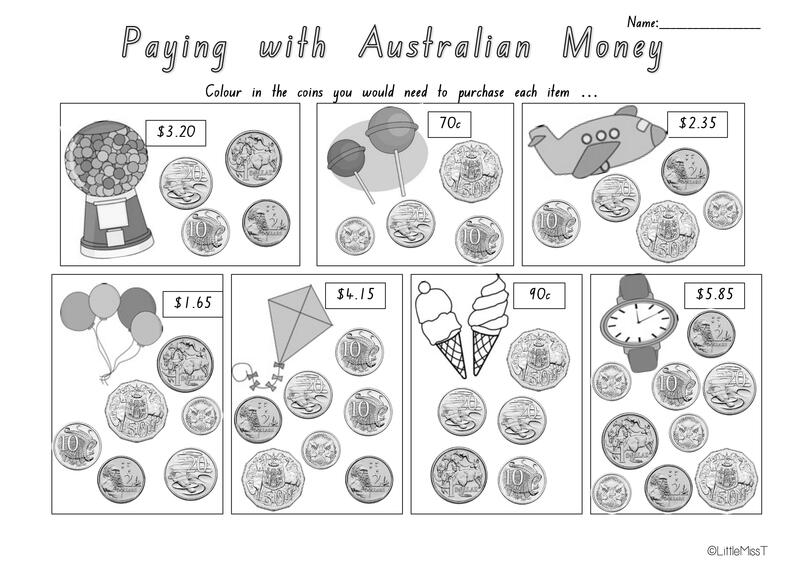 The worksheets are in black and white to save on colour printing. 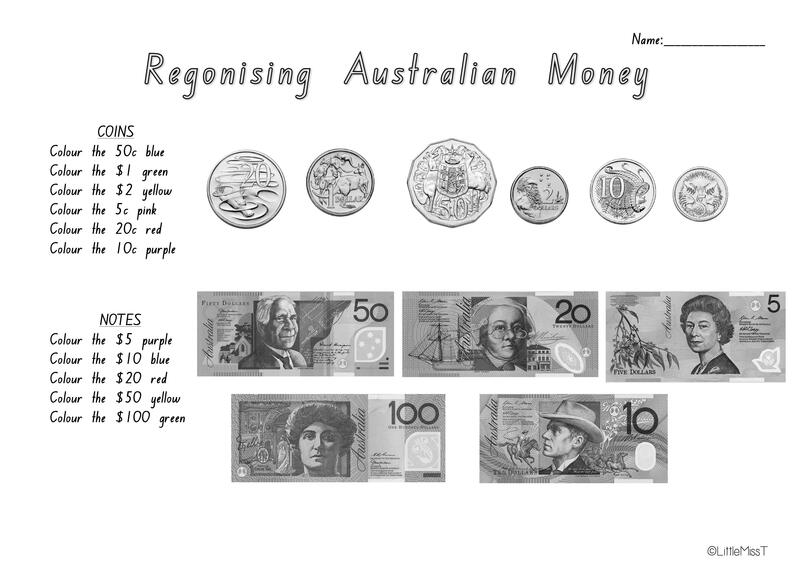 I hope you find these worksheets useful in both teaching and assessing students knowledge of Australian money :)!